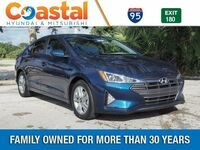 The 2019 Hyundai Elantra is a fair bit more affordable than most compact sedans on the market so it can be tough to find an apt competitor that isn’t severely mismatched in one area or another. However, the recent 2019 model of the Toyota Yaris seems to match perfectly against the 2019 Elantra in terms of build and price. 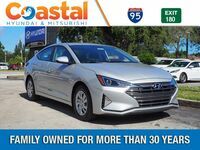 Therefore, today the comparison will be the 2019 Hyundai Elantra vs the 2019 Toyota Yaris! 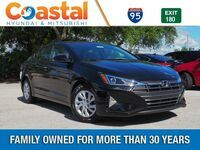 Of course, despite their similarities in terms of looks and size, the 2019 Hyundai Elantra and the 2019 Toyota Yaris still must have differences. Without differences, there is no winner, and a stalemate is a rather boring end to a competition. 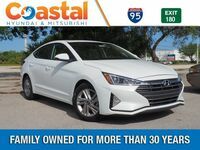 Therefore, we’ll first be taking a look at some of the fundamental specifications concerning the 2019 Elantra and the 2019 Yaris. 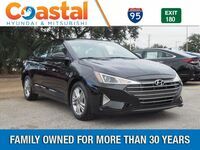 To further explore the current models of the Hyundai catalog, we encourage drivers to browse our online inventory and contact our staff with any further questions or concerns. 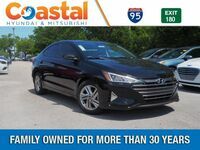 The staff of Coastal Hyundai can be reached online, by phone, or in person at our dealership location. 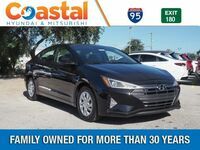 The Coastal Hyundai dealership is located in Melbourne, Florida within the greater area of Brevard County.